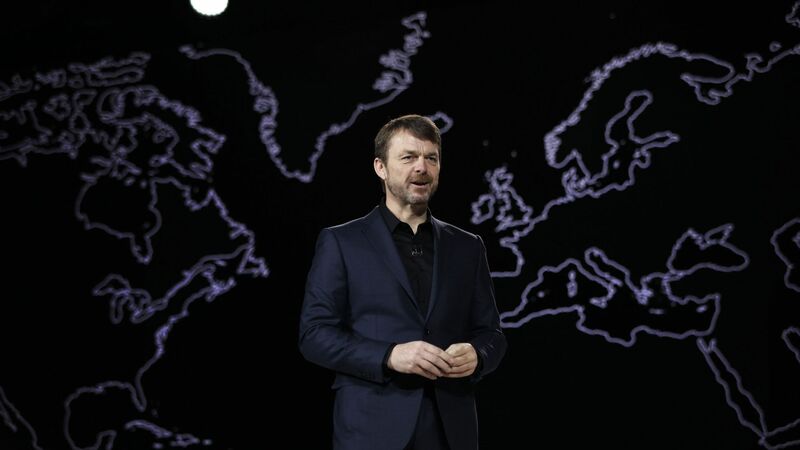 Fiat Chrysler Automobiles (FCA) announced Jeep executive Mike Manley will replacement Sergio Marchionne as CEO after a recent shoulder surgery sidelined the automobile executive, the Associated Press reports. The timing: The board made their announcement Saturday afternoon after executives were called into an urgent meeting when Marchionne announced that he would not be able to return to work after his surgery. He held leadership positions within multiple companies at FCA since 2004, but said he planned to step down in 2019.